Meet the leaders of our leaders. Warwick, or as he is known to most, ‘Rick’, first came to India in 1976 as North Indian Director of an aid organization called For Those Who Have Less. At the time, he was delivering an airplane containing one hundred and ninety-eight pure bred Australian dairy cows to be used in a cross-breeding program to benefit the poor. Mother Theresa personally assisted Rick in his work and, in turn, Rick donated cows to her children’s home in Dumdum, Calcutta. He also brought twenty-five cows to The Good Shepherd Agricultural Mission (GSAM) in Banbasa, a trip that changed his life forever. After encountering Visa difficulties in 1986, Rick moved his family back to Australia where he ran a farm for a college in Tasmania—but the Mission was never far from his thoughts. In 2004, following the death of Rev. Strong, Rick along with his wife Maxine and son Clifton returned to India to continue the mission’s work. So committed was Rick to this project, he sold his house, cars and business in Australia and donated all that he had to the organization. Today, he continues to be a non-stop force for good around the compound, active in all aspects of mission life, leading by example and working harder than most volunteers half his age. He became a member of our orphanage Board of Directors in 2004. As founder Maxton Strong’s grandson, Clifton was born in Australia, but has many fond memories of visits to India during his childhood. 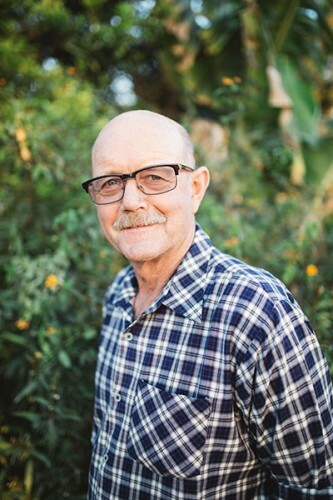 As a boy, he loved the jungle around the mission, the freedom on the Farm, as well as the many children he became friends with. When he was ten years old, Clifton told his grandfather that he would help run the orphanage one day—a prediction that took only nine more years to come true. In 2004, at the age of nineteen, Clifton and his parents moved to the mission and have never looked back. In time, he married Priscilla Singh, a former mission girl and a childhood friend. He now runs the organization’s website, helps maintain accounts, handles administration and oversees the general smooth running of the office. With infectious enthusiasm and an ambitious vision, Clifton is committed to the long term success of his ever-growing family. He became a member of our orphanage Board of Directors in 2007. Though he was not raised at the GSAM, Eugene has never been far from the Mission. As a boy, he grew up next door to the organization on his family’s farm while his father acted as the GSAM Farm Manager. In 2004, Eugene began assisting in the office, eventually taking over the role as Farm Manager from his father. 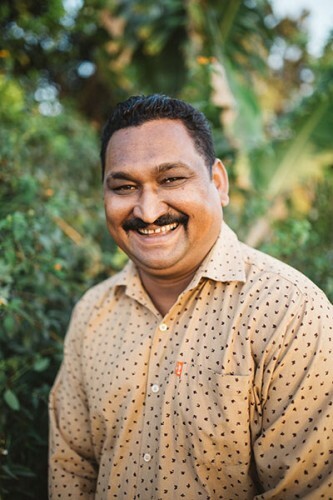 With a strong presence and a fierce commitment to the children, Eugene oversees all of our legal issues while looking after the public relations needs of the organization and maintaining a close watch on the farm. He also assists in the management of special projects, buildings and the like. Priscilla was brought to the mission along with her twin brother when they were only four years old. 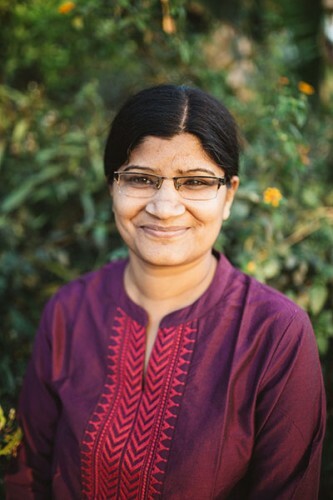 Growing up on the Farm, she learned first-hand what an orphaned child needs and now works tirelessly to ensure that all GSAM children are taken care of. She joined the staff at the age of twenty and has become a vital member of our team. In addition to being Clifton’s wife and a mother of two active boys, Priscilla also oversees the care and discipline of all orphanage children, the management and purchasing of supplies, general staff supervision and acts as secretary to the directors. She became a member of our orphanage Board of Directors in 2010. No one on the GSAM staff has a deeper understanding of just how far the organization has come than Josie. She arrived at the Farm when she was only sixteen-year-old and today, more than fifty years later, she is one of the oldest living former-Mission children. With a passion for hard work and a deep love of animals, Josie assists in all aspects of the organizations farm, particularly in the dairy. She also supervises the training of the children in our critical animal agricultural practices. 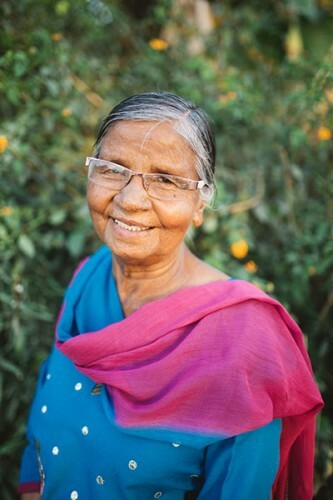 She became a member of our orphanage Board of Directors in 2007. 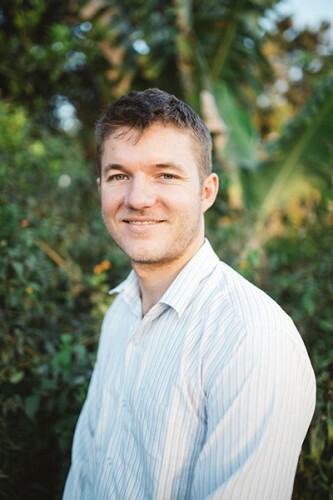 Simeon joined the mission as a staff member in 2006 when he married Paula Karada, a former mission girl. Along with his wife, he assisted in training the children and worked as Hostel Superintendent and advisor to the Board. 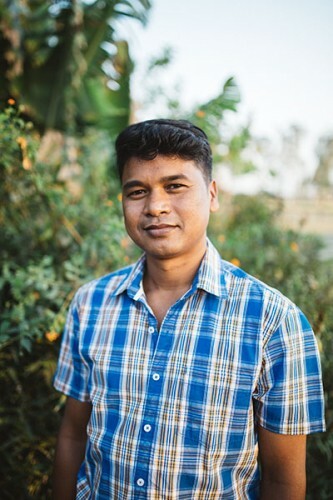 Since mid-2012 Simeon has lived with his wife and children in Kalimpong, West Bengal where they work as Hostel Superintendents for a children’s home. They continue to be great supporters of the work of The GSAM, actively involved in the decision making process of the leadership. Paula came to the mission in 1975 after being abandoned at the age of two weeks old by her parents. She grew up as a child of the orphanage and at the age of eighteen became a leader in the Older Girls Hostel where she assisted the Superintendent with the day to day operations. In time, she became the Superintendent of the hostel and worked in that position for more than fourteen years. 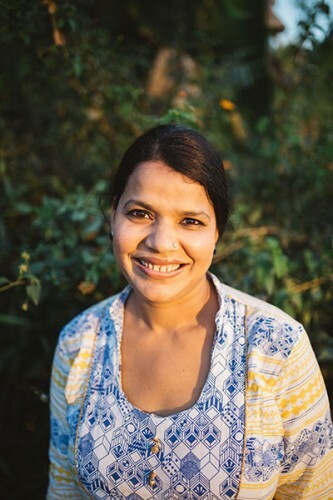 As previously mentioned she and her husband, Simeon, are currently living and working in Kalimpong, West Bengal.